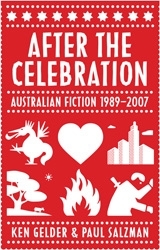 Provocative and compelling, After the Celebration captures the key themes and issues in Australian fiction: where we have been and what we have become. 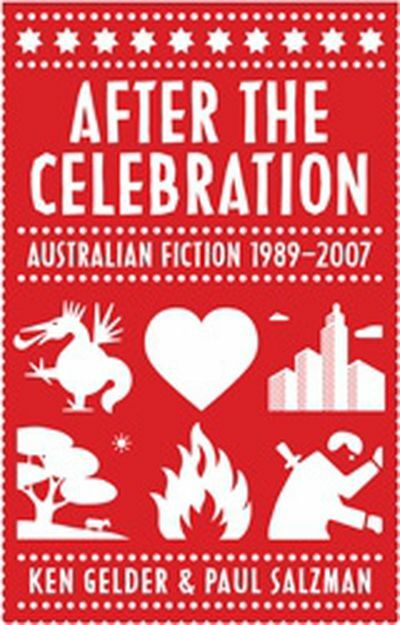 After the Celebration explores Australian fiction from 1989 to 2007, after Australia's bicentenary to the end of the Howard government. 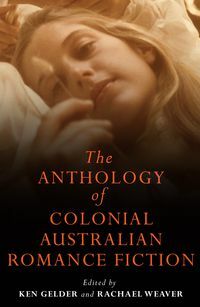 In this literary history, Ken Gelder and Paul Salzman combine close attention to Australian novels with a vivid depiction of their contexts: cultural, social, political, historical, national and transnational. 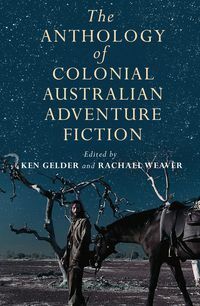 From crime fiction to the postmodern colonial novel, from Australian grunge to 'rural apocalypse fiction', from the Asian diasporic novel to the action blockbuster, Gelder and Salzman show how Australian novelists such as Frank Moorhouse, Elizabeth Jolley, Peter Carey, Kim Scott, Steven Carroll, Kate Grenville, Tim Winton, Alexis Wright and many others have used their work to chart our position in the world. 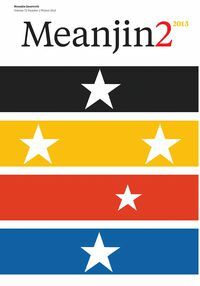 The literary controversies over history, identity, feminism and gatekeeping are read against the politics of the day. 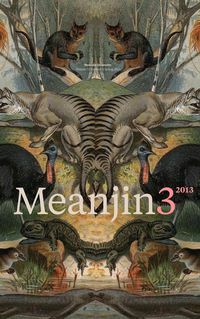 Provocative and compelling, After the Celebration captures the key themes and issues in Australian fiction: where we have been and what we have become.